Look at and how well the construction is going! The First Floor Isn’t the first floor beautiful ! ? 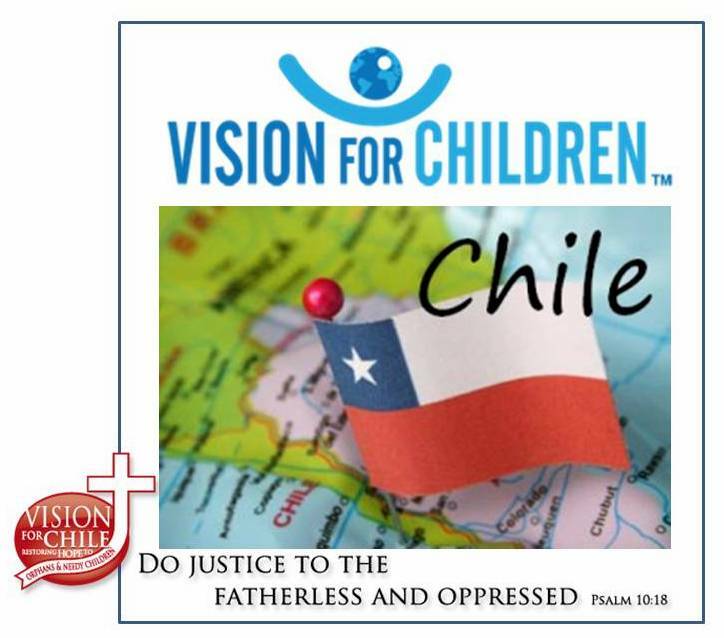 It’s not too early to be planning for the October 2006, Vision For Chile, Extreme Make Over. Give Tom a call now! Previous Post Help Wanted (Apply Within) Can You Help Us Finish Well?